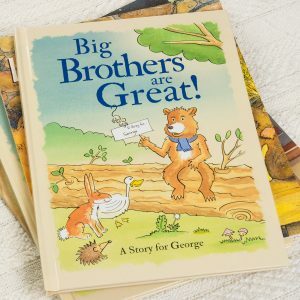 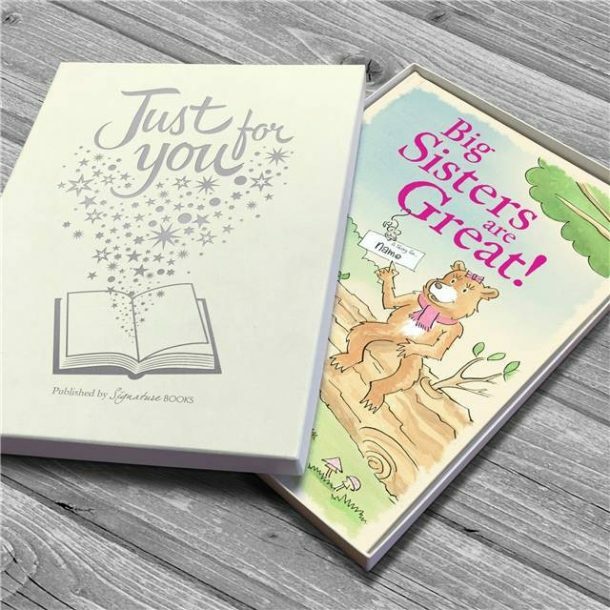 Proving that being a big sister is wonderful your child appears as big sister bear throughout this great Personalised Big Sisters Are Great Softback Book. 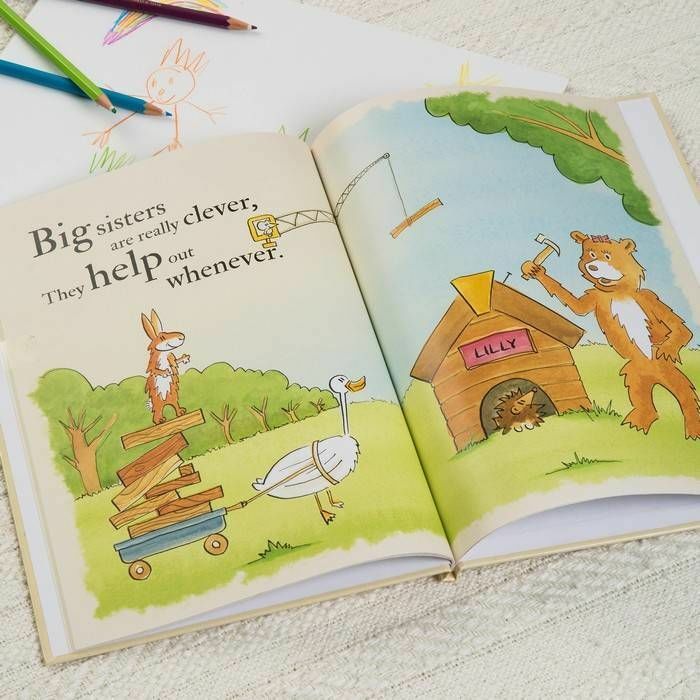 Your child will follow a woodland trail proving all the fantastic things they can do. 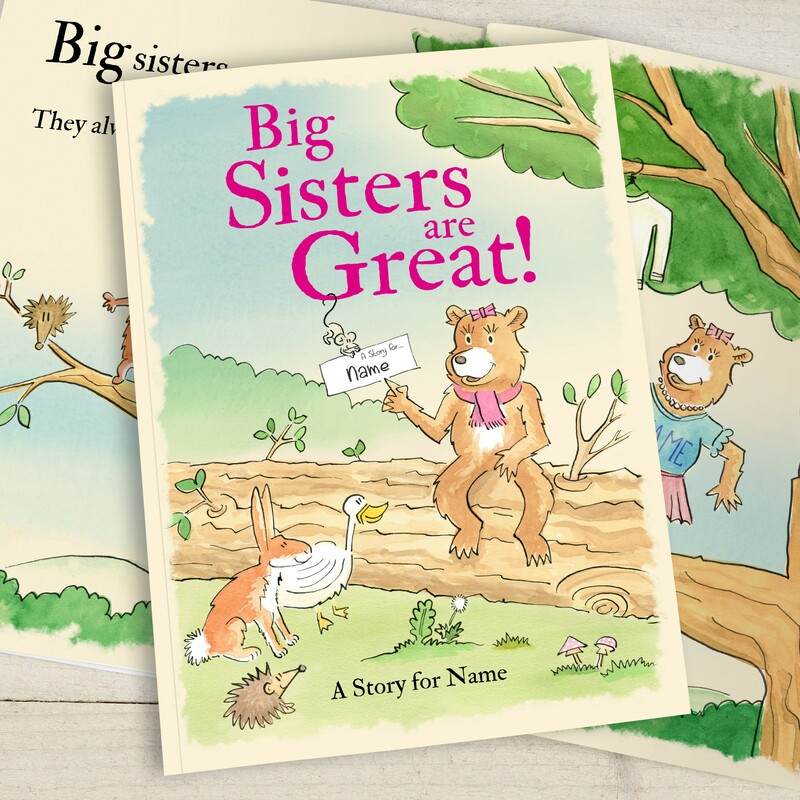 Helping a little girl feel special when a new baby is on the way, this book will show her that being a big sister is great! 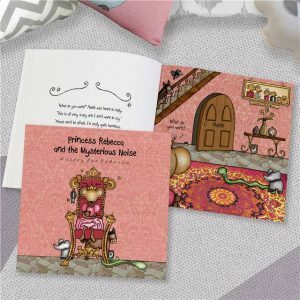 Filled with rhyming words and charming illustrations of bears, rabbits, hedgehogs and more, this book will reassure her that she is still loved and very important. 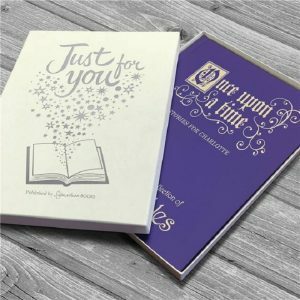 A personal message can be added to the opening page of the book over 2 lines using 40 characters per line. 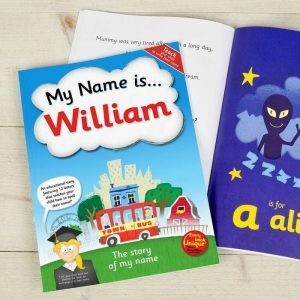 The cover of the book is personalised with any name up to 12 characters and will appear throughout the story and even within the illustrations. 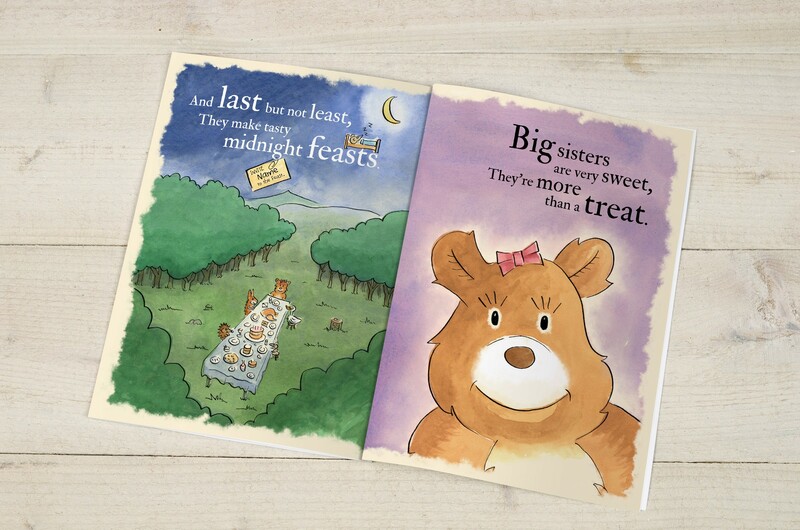 Only personalise with the child’s name please ‘A story for’ is fixed text on the front cover. She’ll see her name everywhere throughout this book ensuring she knows this book has been created especially for her. 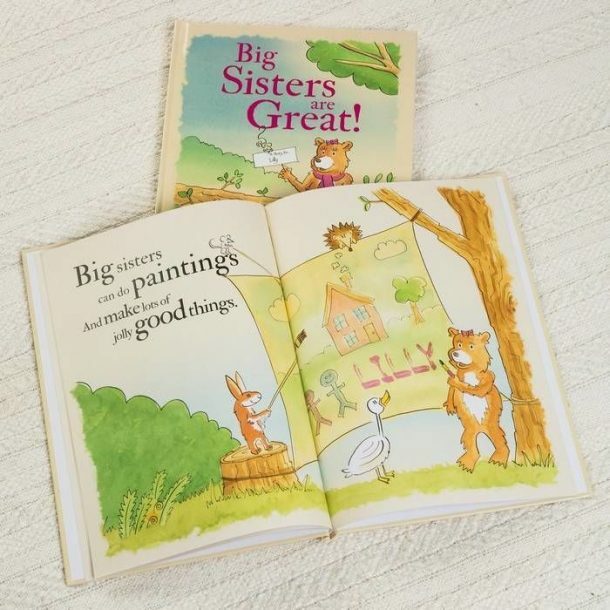 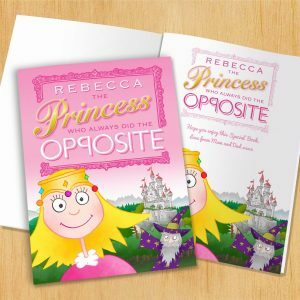 A fun personalised book for the new big sister!